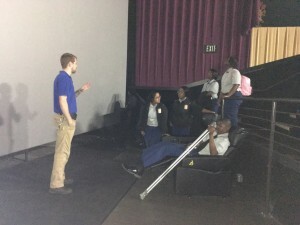 CTE Business Education teacher, Amy Brunson, organized a structured field study for the Military Magnet Academy students on May 11, 2018 to the family-owned Stadium 16 movie theater at Citadel Mall. 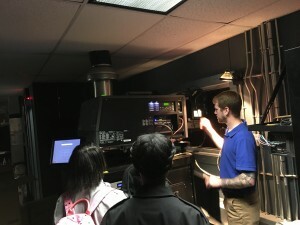 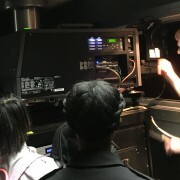 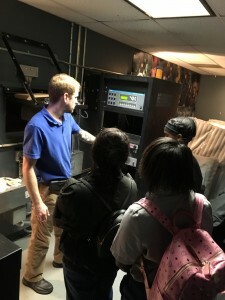 The Beyond Entrepreneurship students were given a tour of the facility learning about the computers, audiovisual equipment, movie screens, and IMAX format. 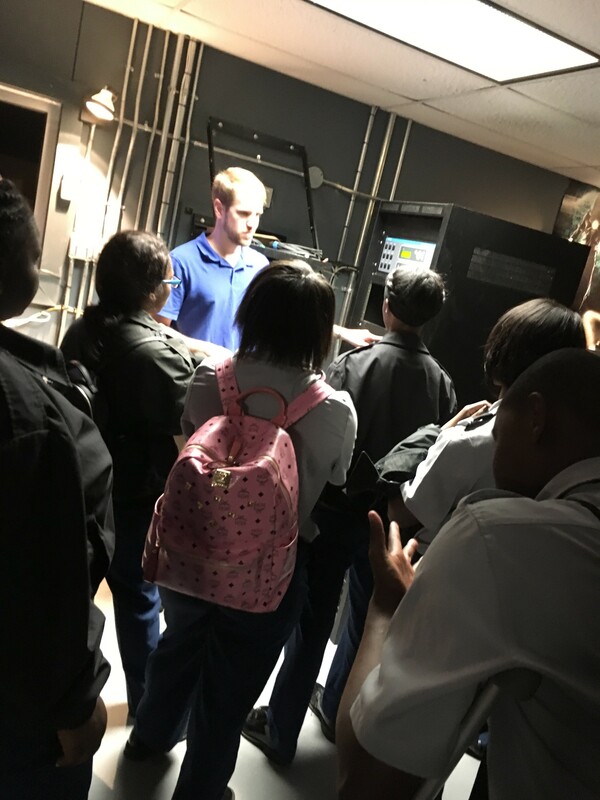 The management staff explained to the class about the various careers in a movie theater, gave student job applications, and encouraged them to apply for summer employment. 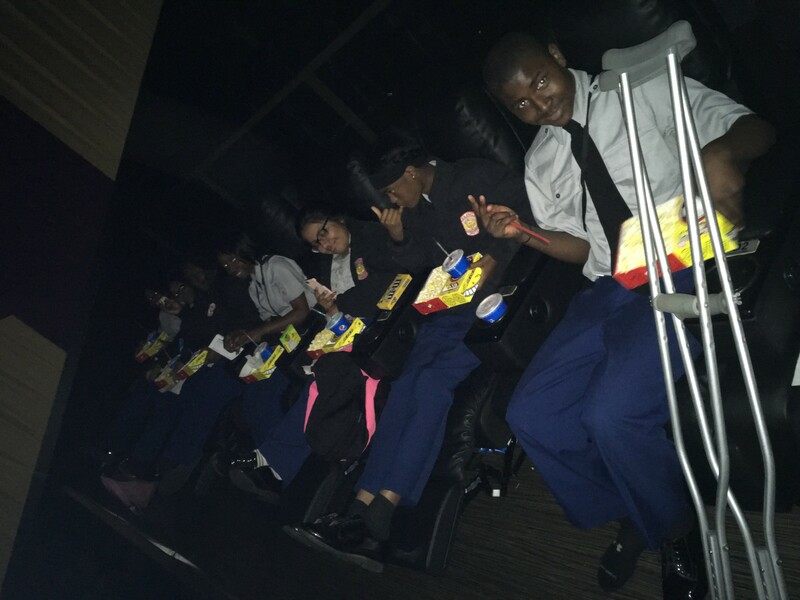 The visit culminated with the Military Magnet Academy students enjoying a movie. 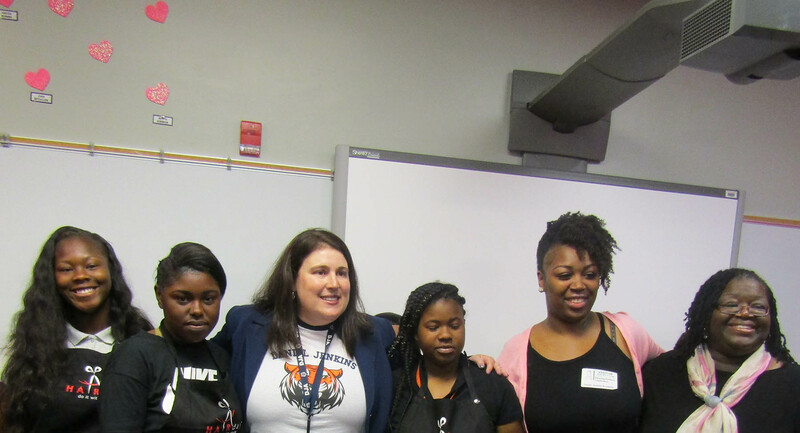 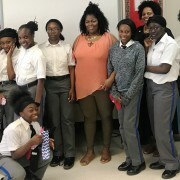 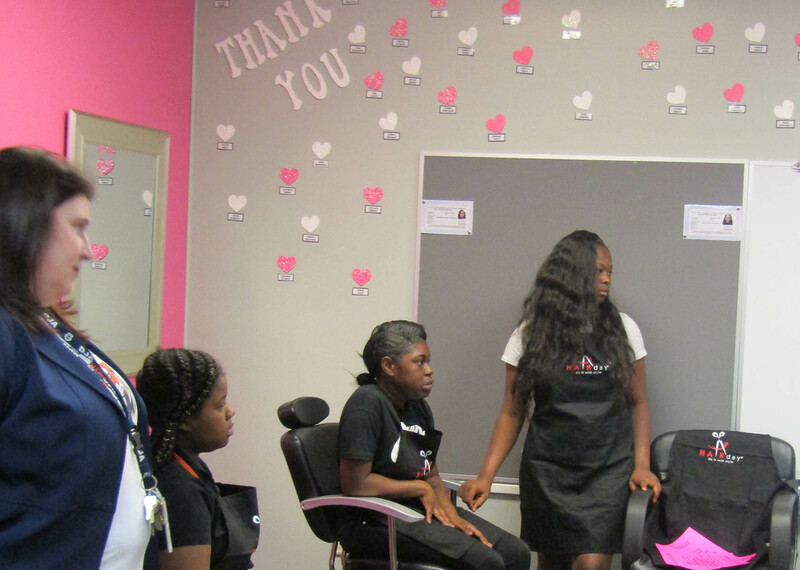 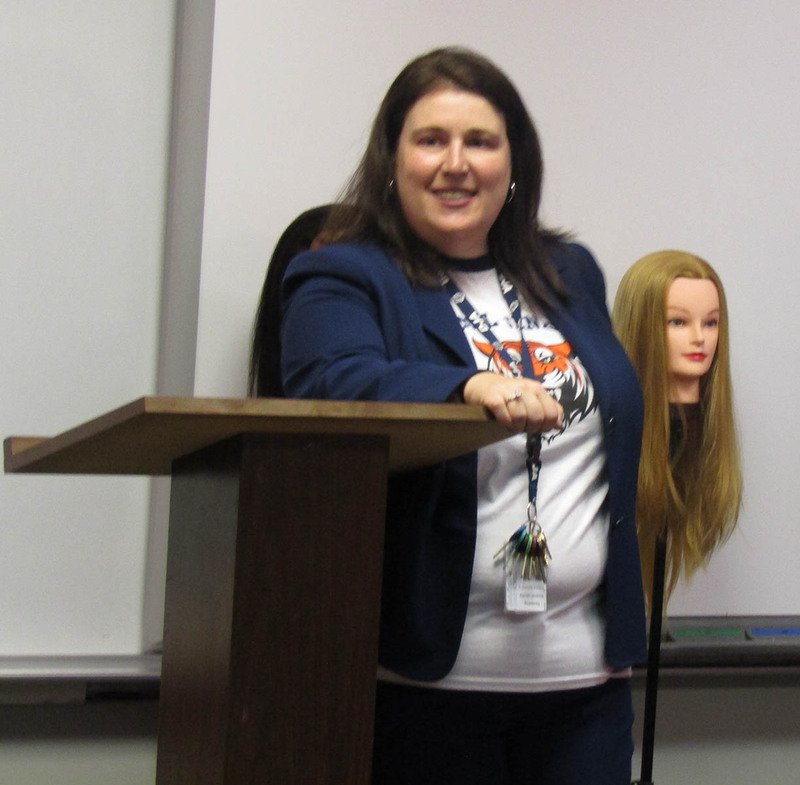 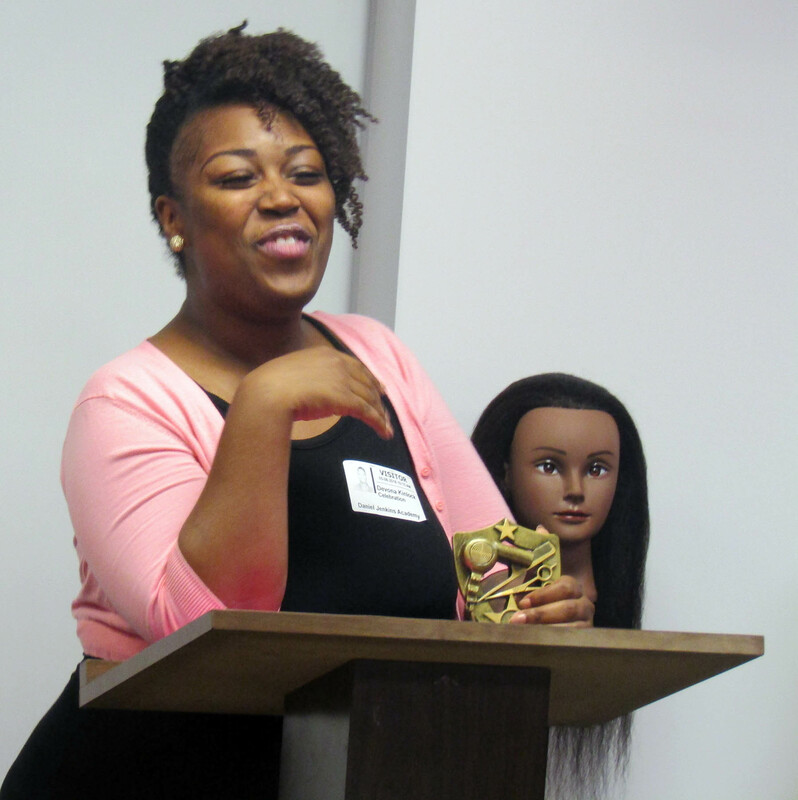 Renee Wheeler owner of Karol Salon and Wig Boutique and her assistant Gwen Simmons cane & spoke to the 8th graders at Military Magnet Academy recently about cosmetology and being business owner. 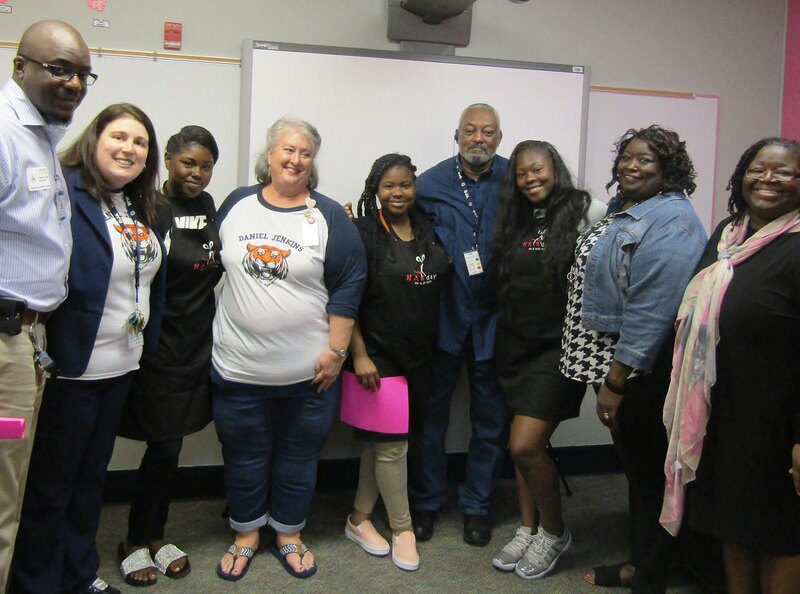 Thank you for investing in our students! 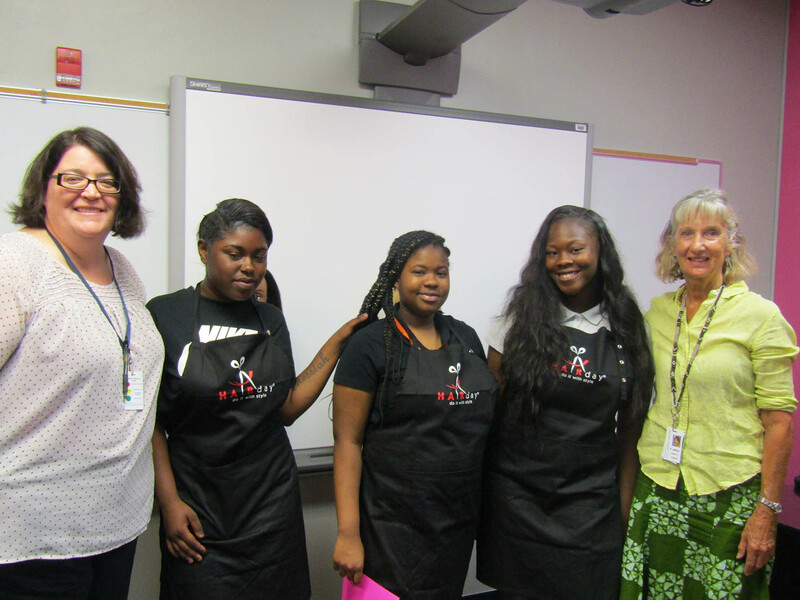 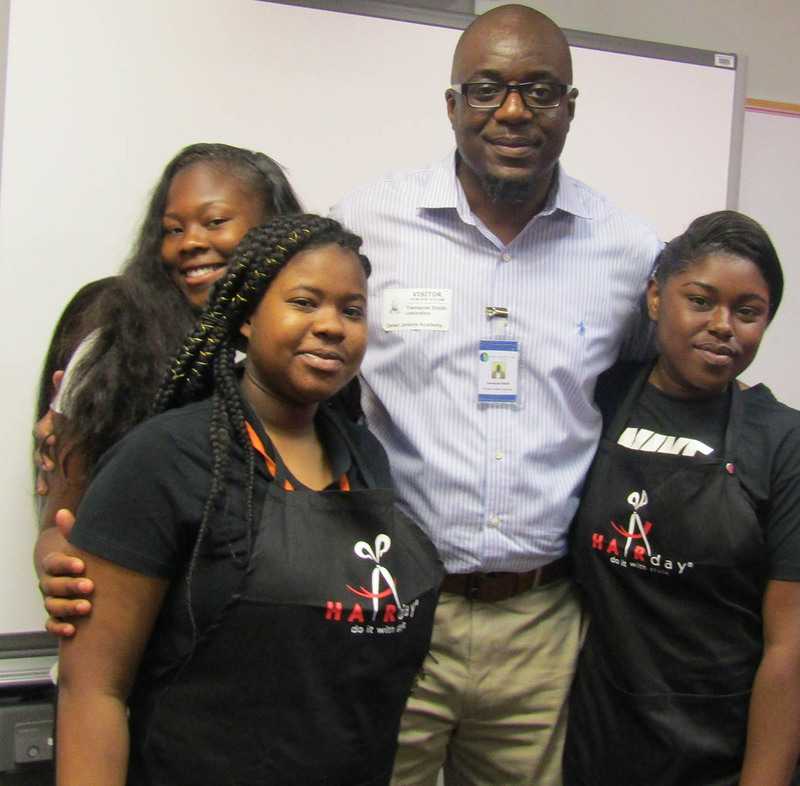 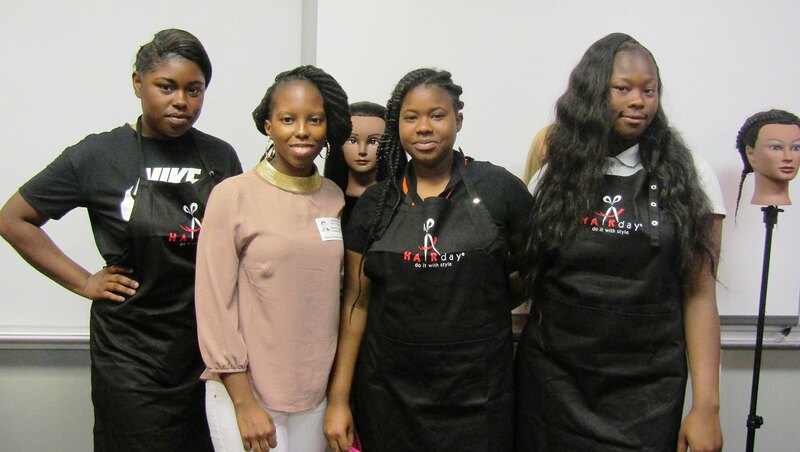 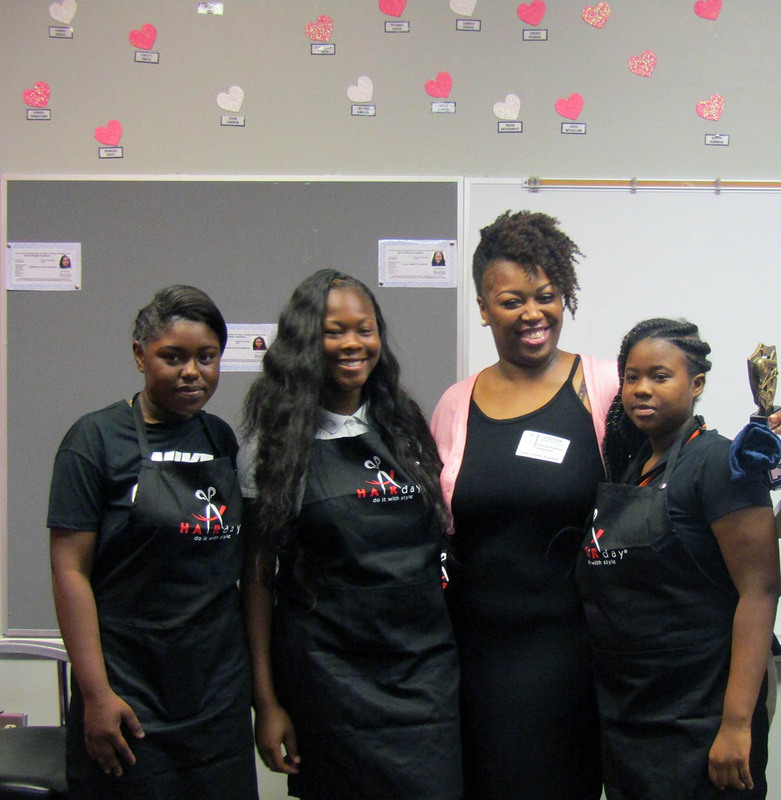 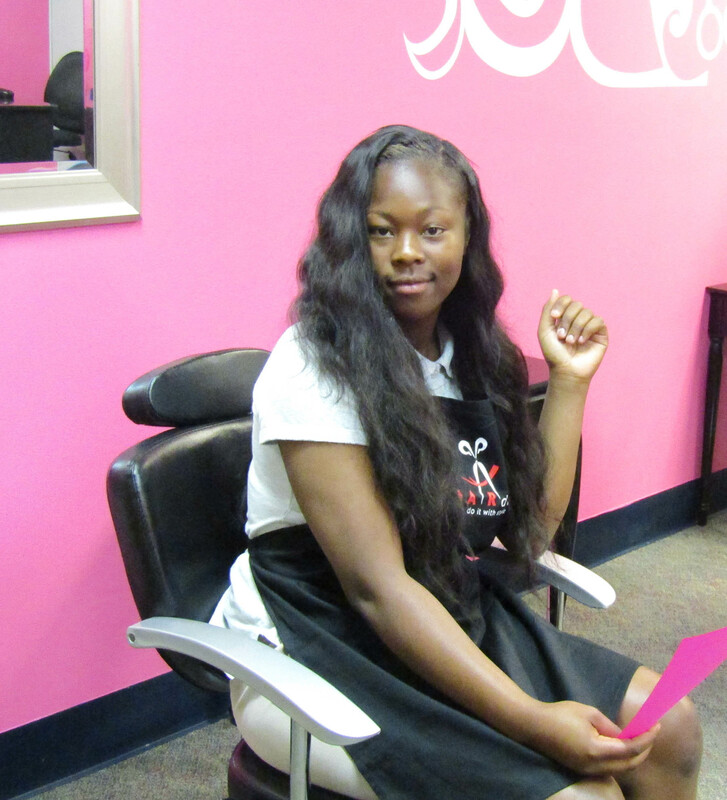 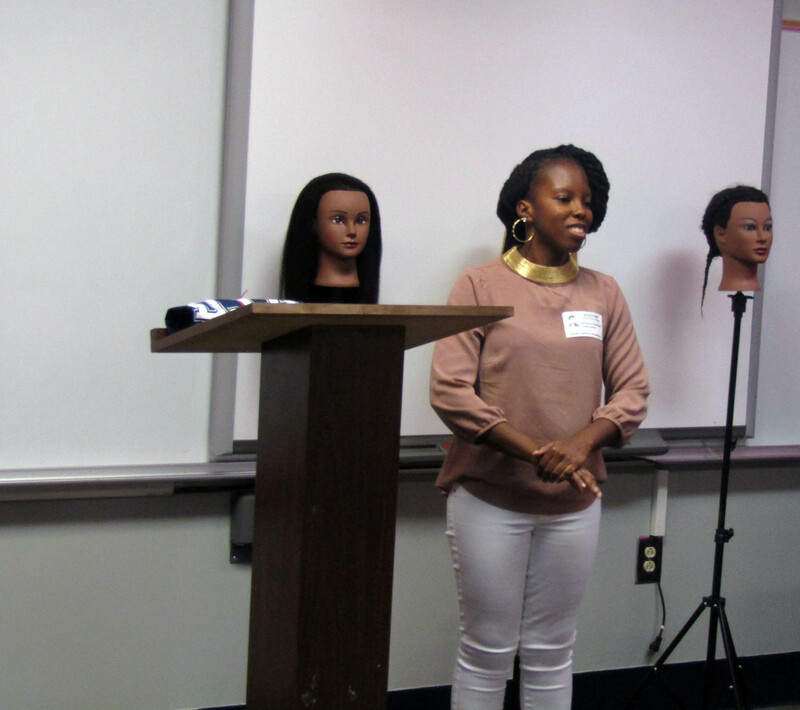 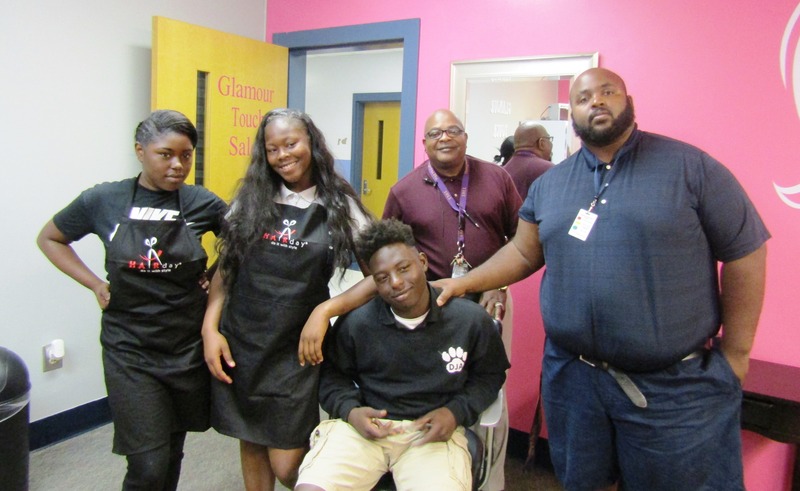 Students at Daniel Jenkins Academy now have the opportunity to earn their hair braiding license from South Carolina Department of Labor, Licensing and Regulation thanks to a very special new program at their school! 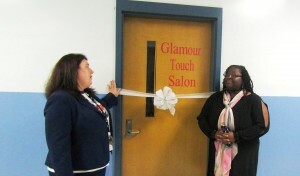 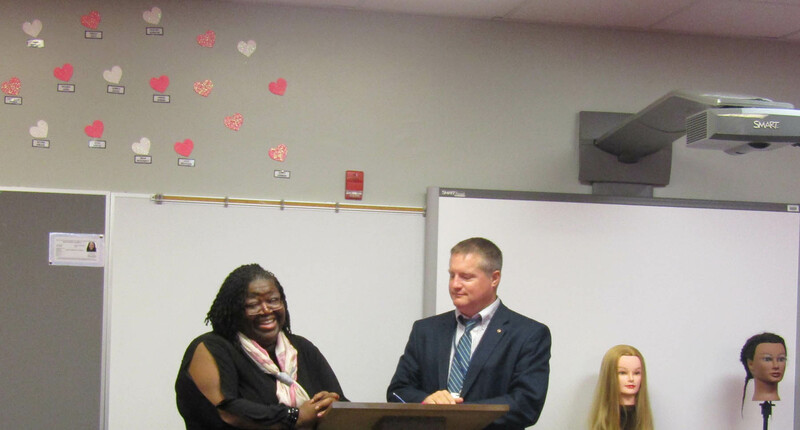 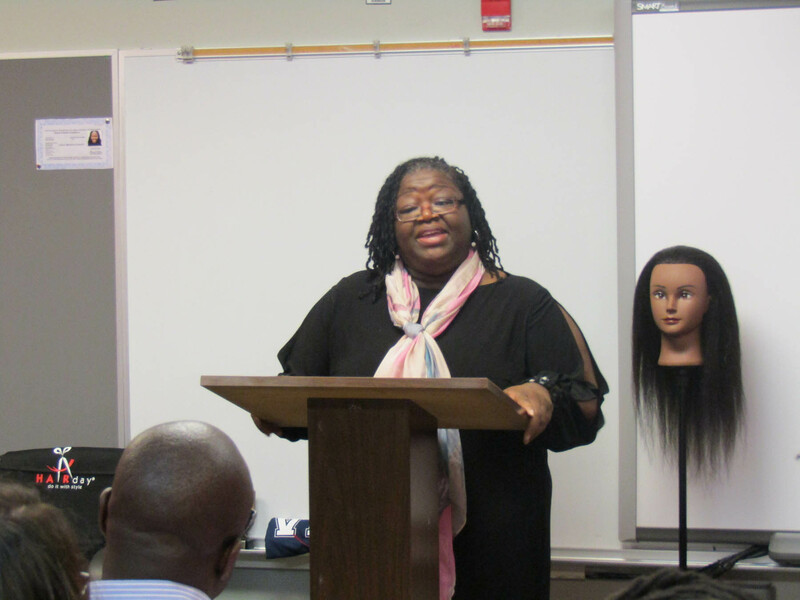 DJA Principal Dana Hancock-Rodgers and CTE Teacher Ms. Shekema Hamm welcomed students, educators, and community members to the recent ribbon cutting and grand opening ceremony. 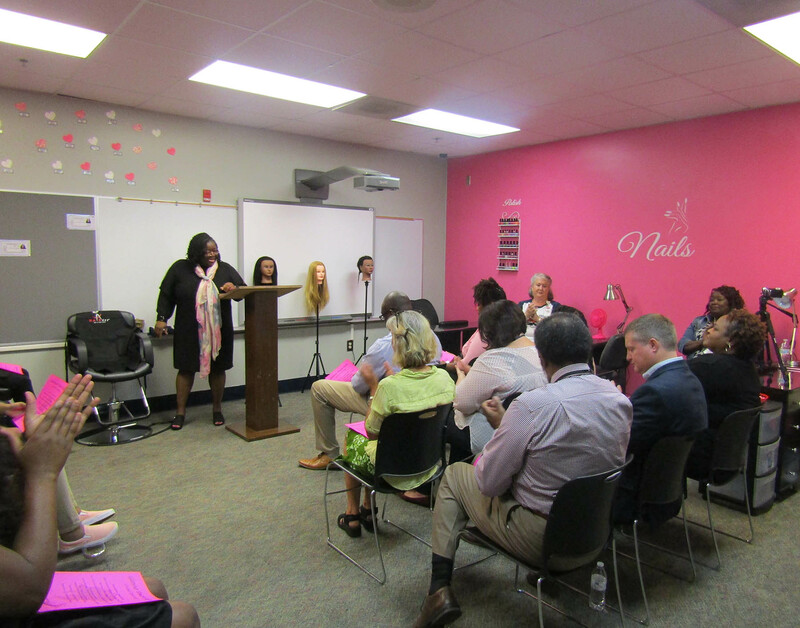 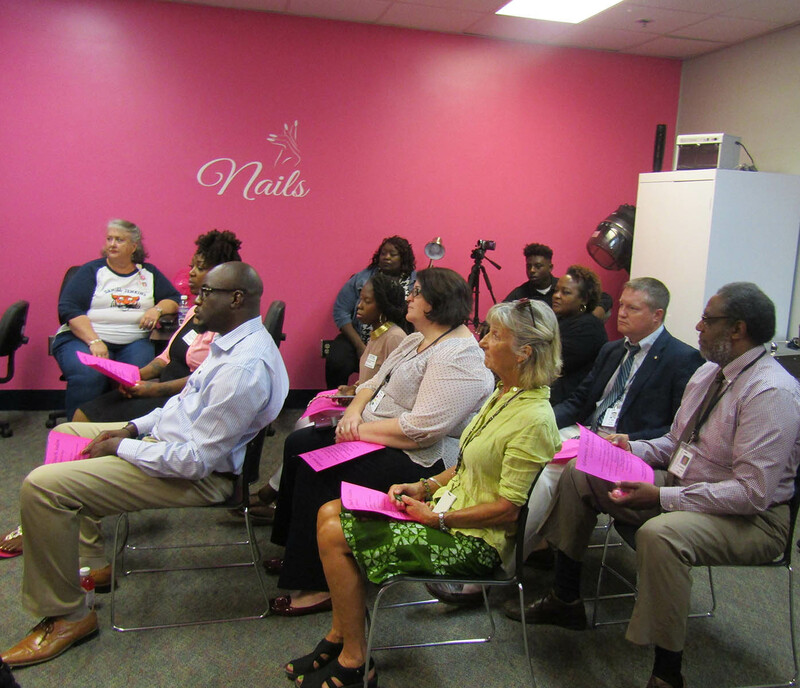 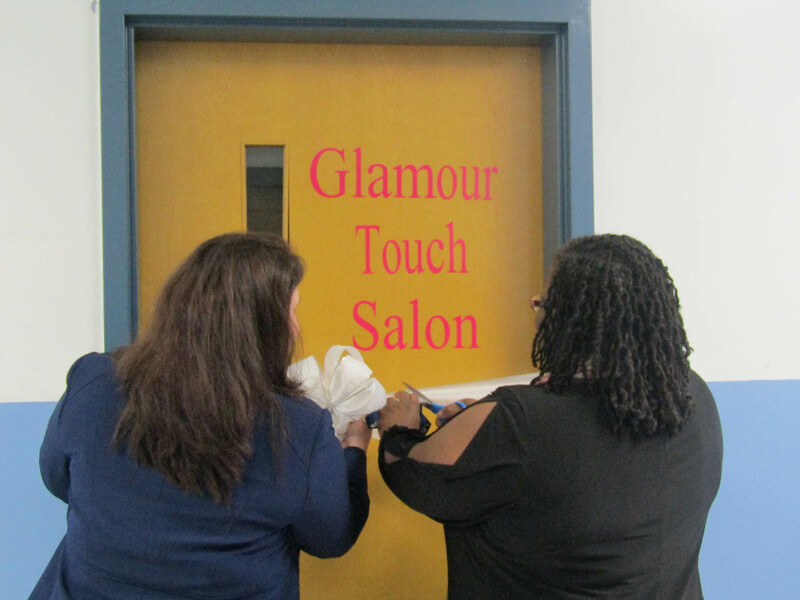 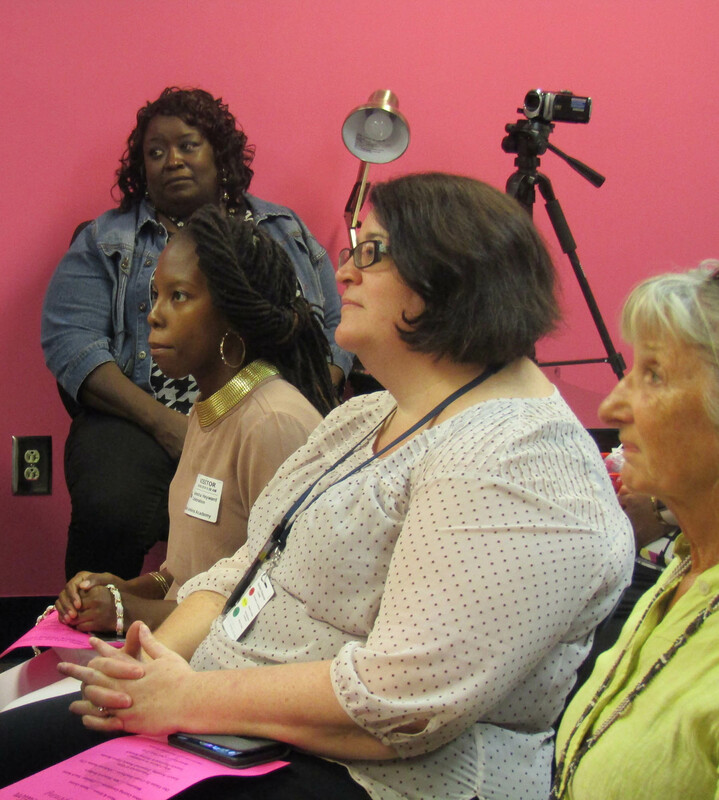 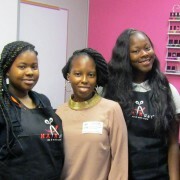 Business partners for this new program include Ms. Devona Kinlock and Ms. Tanesha Heyward, local professionals in the salon industry. 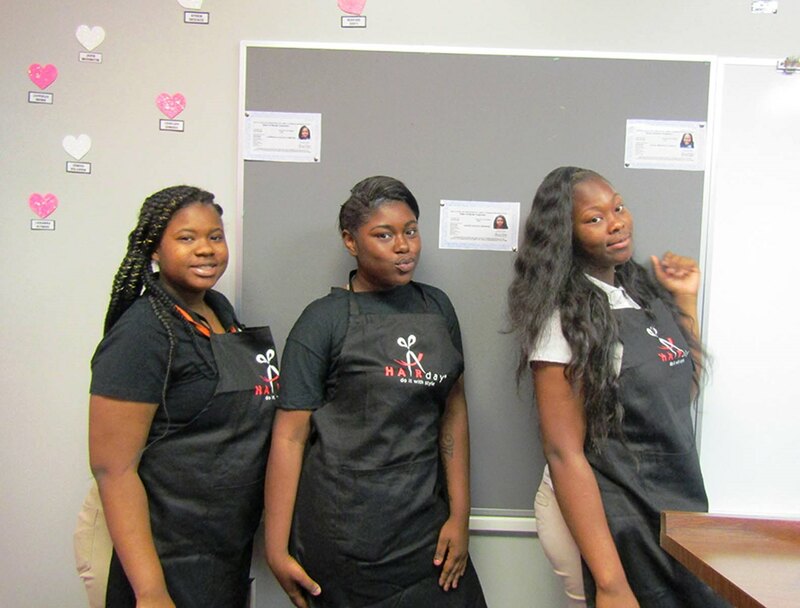 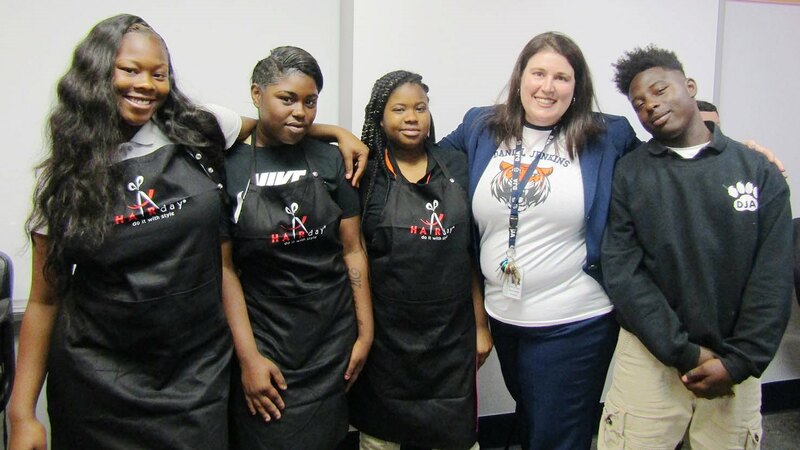 Students and teachers came together to prepare the new learning lab for the program, and Ms. Hamm and Ms. Hancock-Rodgers expressed their sincere thanks to everyone that made it possible for the DJA students! 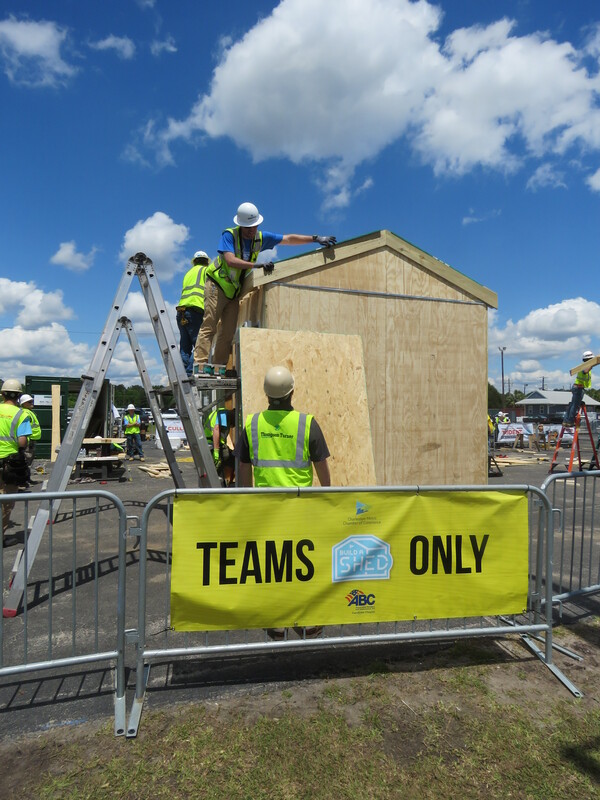 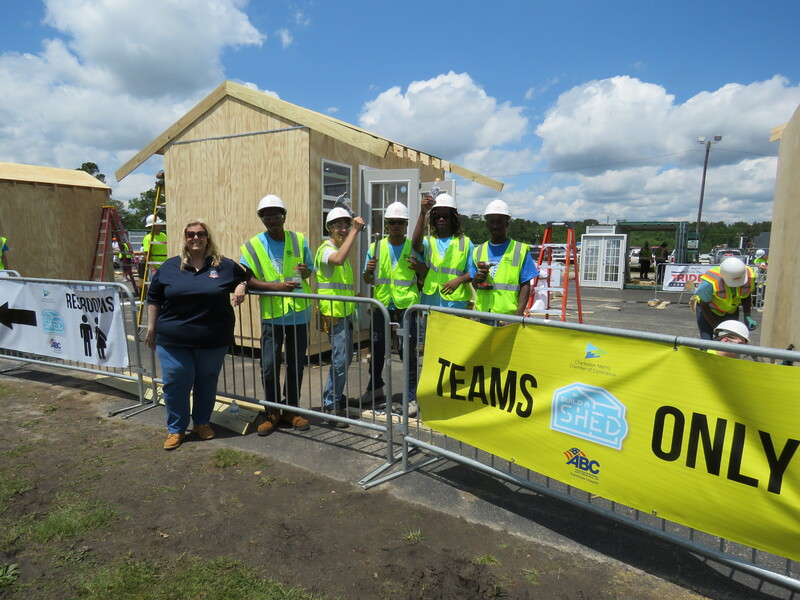 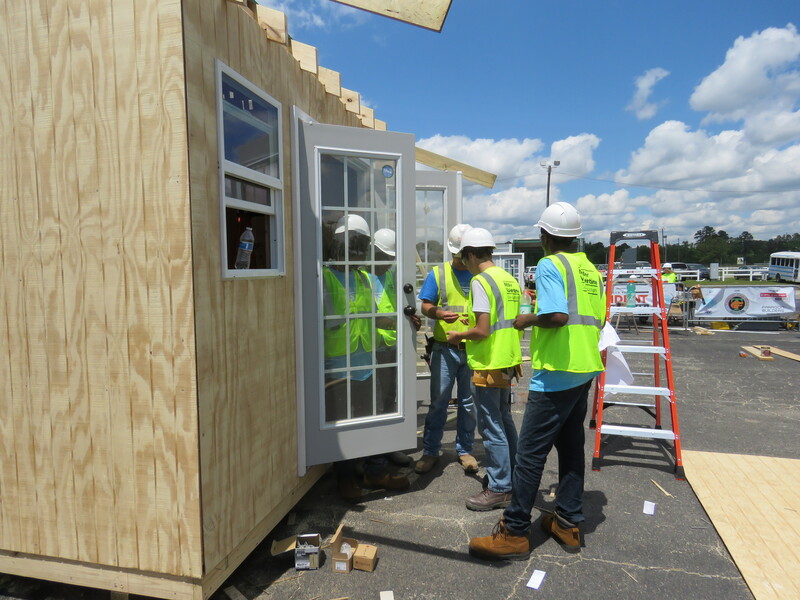 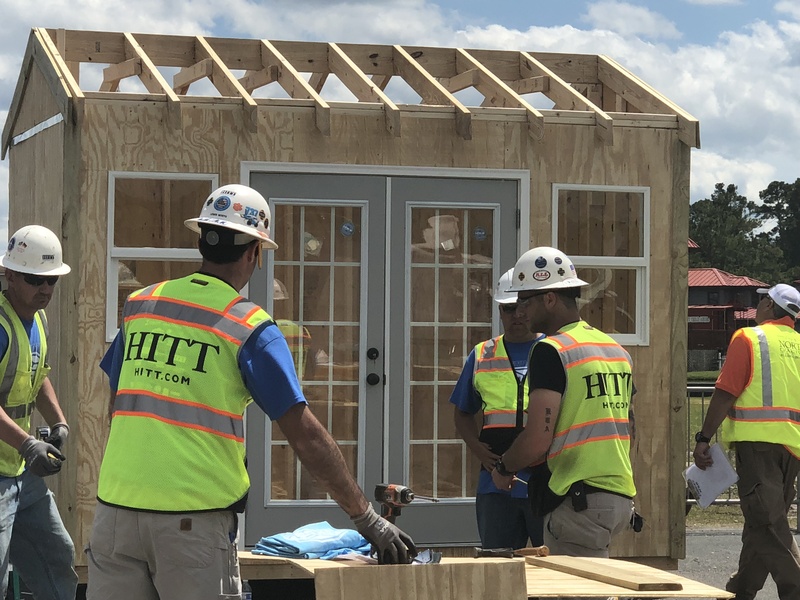 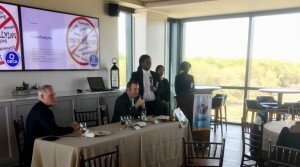 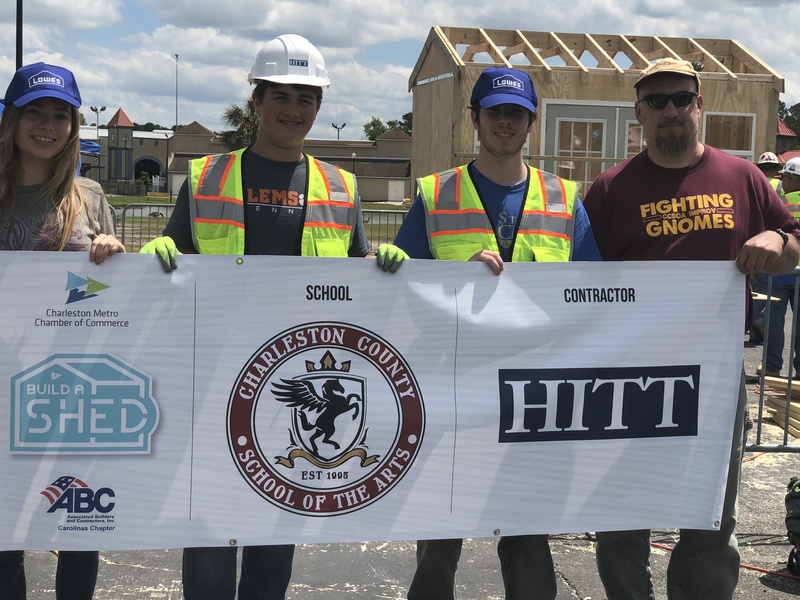 The Charleston Metro Chamber of Commerce hosted the inaugural Build A Shed Competition for students in Charleston County School District, Berkeley County School District, and Dorchester District 2 on April 27, 2018. 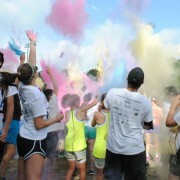 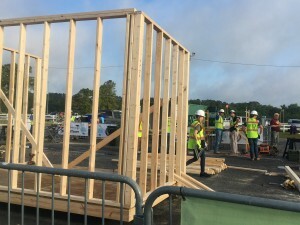 The event was staged at the Exchange Park fairgrounds in Ladson. 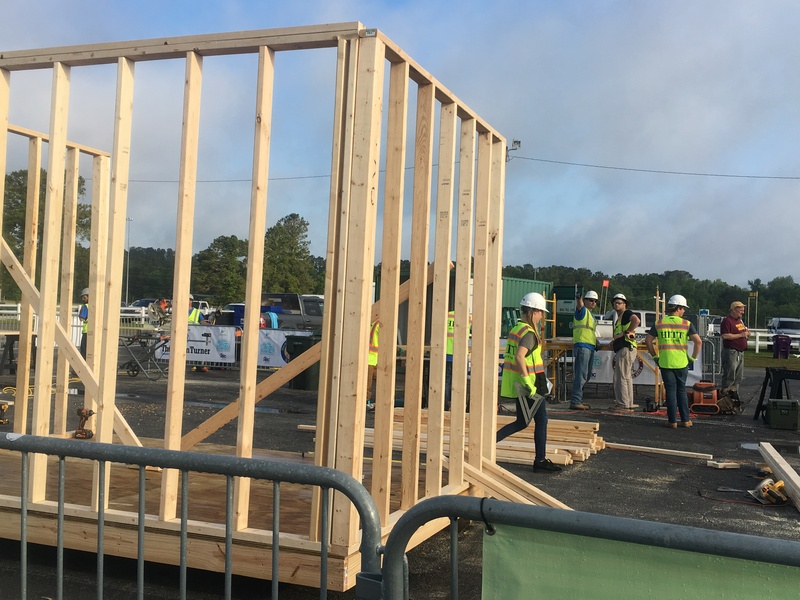 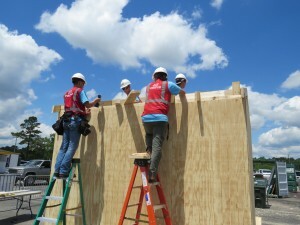 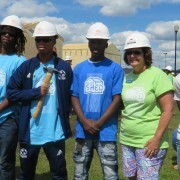 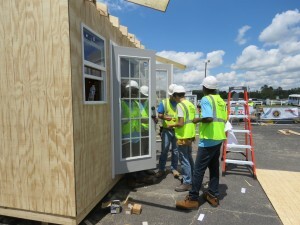 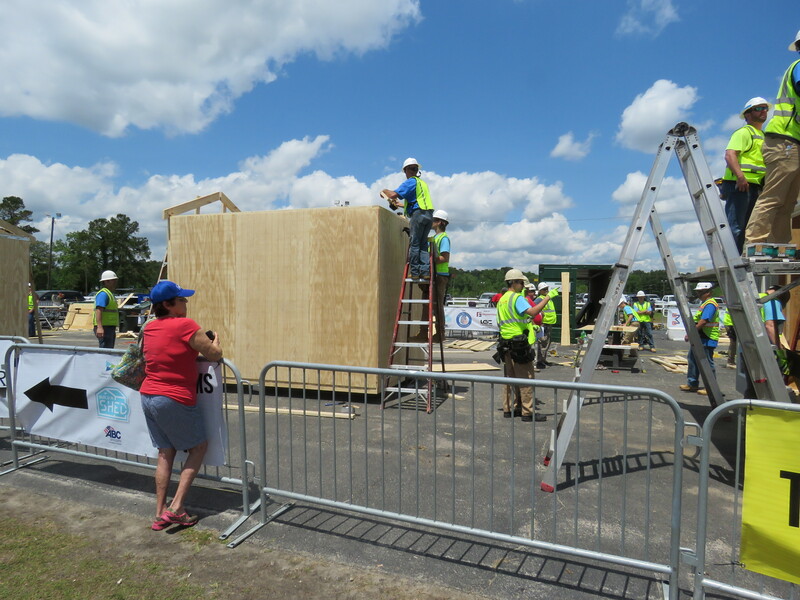 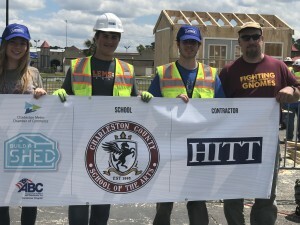 3 schools from Charleston County School District participated in the construction themed competition: Wando High School, R.B. Stall High School, and Charleston County School of the Arts. The goal of the competition was to highlight the high demand jobs in the Architecture & Construction Career System. 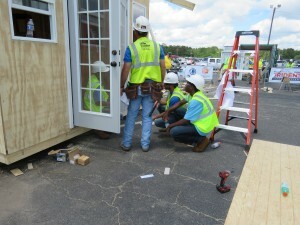 All participating students earned their OSHA 10 Certification in preparation for the build day event. 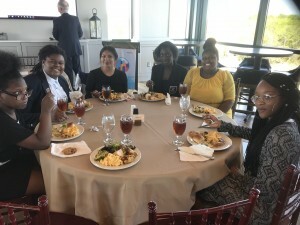 Check out this link for a full recap from the Charleston Metro Chamber on the event! 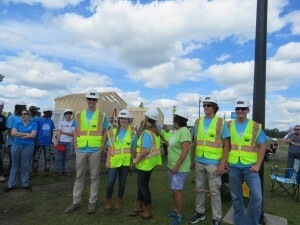 This truly was a fantastic work-based learning opportunity for our students! Special thanks to ABC Carolinas for their support and leadership in cooperation with the chamber for this event! 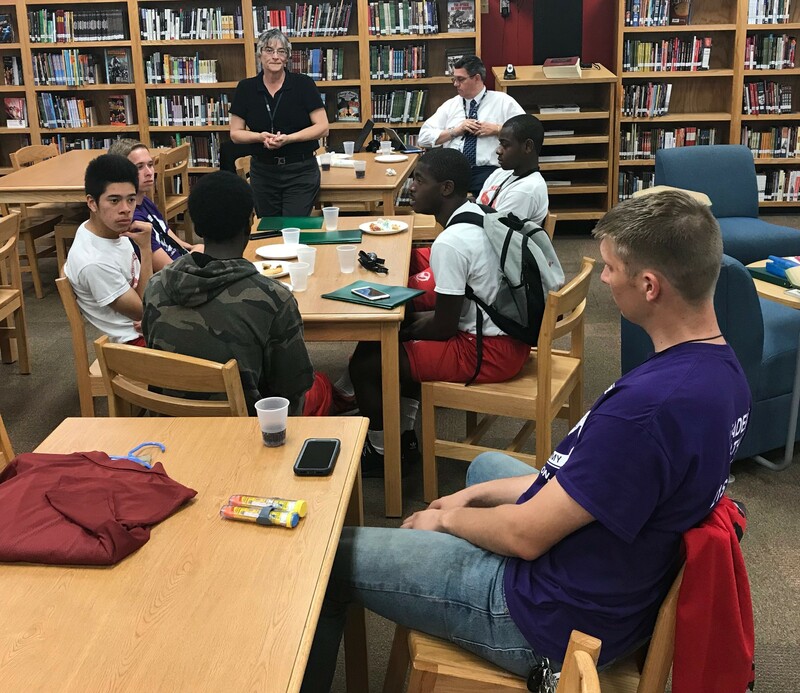 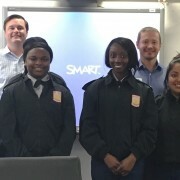 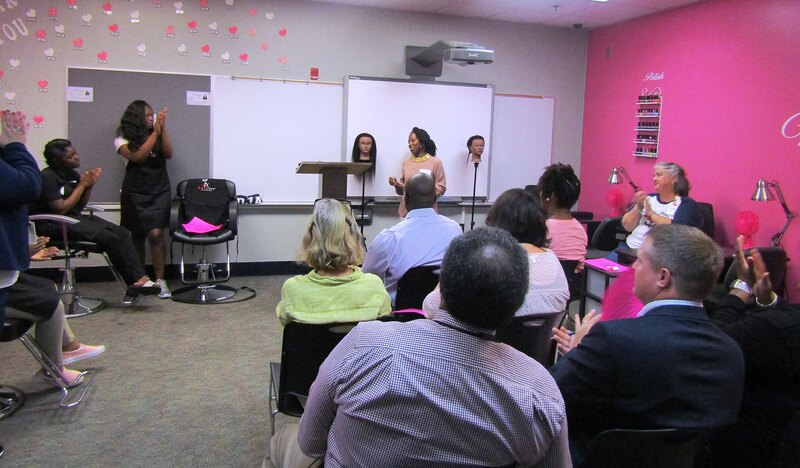 Students at Military Magnet Academy recently presented their business plans to guest judges from local companies in the first level of a state wide competition staged by YEScarolina. 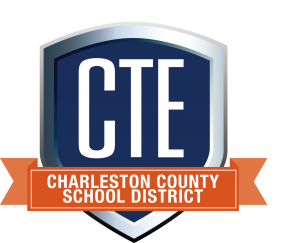 Amy Brunson, CTE Department Chair and Business Applications teacher at MMA shared that 7 students in all will move on to compete at the state level event Friday May 4 to be held at the College of Charleston. 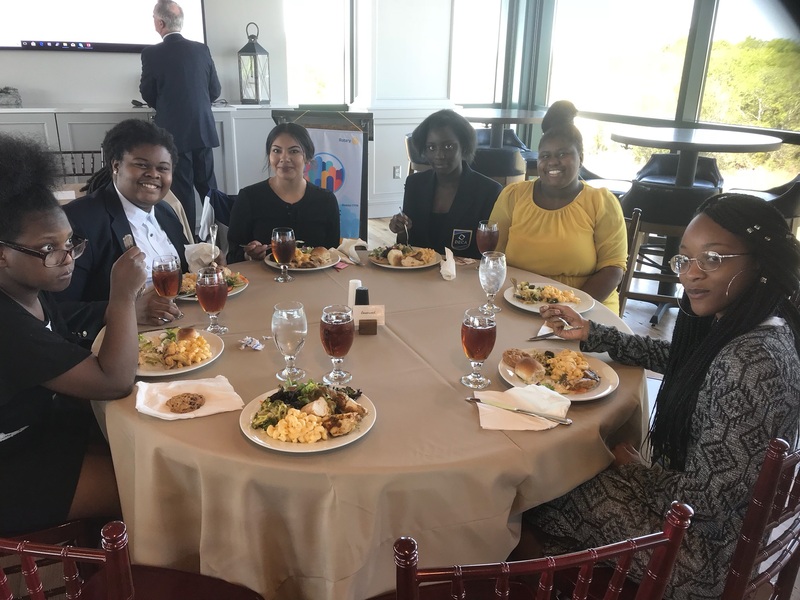 MMA will have 7 total students at the state upcoming YEScarolina competition, including the 3 fall semester winners; Brandon Fancy, Alex Archie and America Estrada. 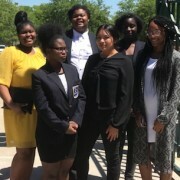 Congratulations to these students on their success, and best of luck Friday in the statewide business plan event!